At this moment Graph Search is the top trending topic on Twitter. Facebook has taken its first step to directly challenge the Google empire. 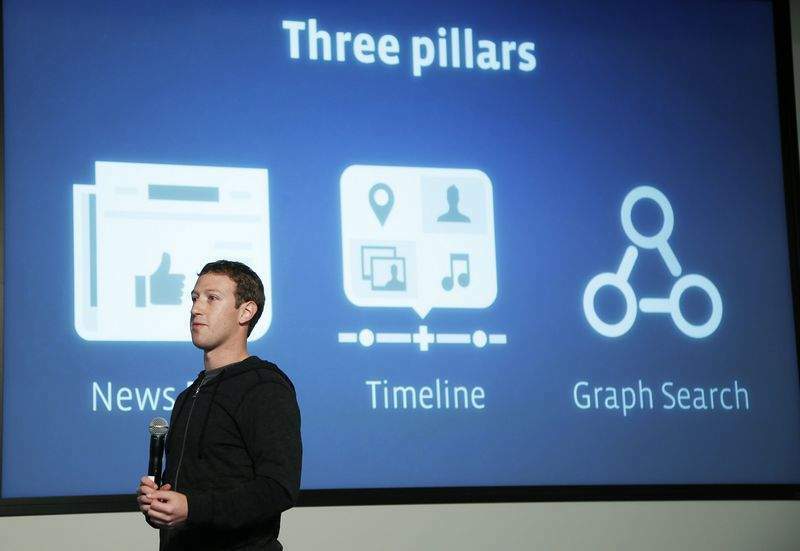 "With graph search you can look up anything shared with you on Facebook, and others can find stuff you’ve shared with them. Each person sees unique results."